The first Christmas day was on February 26th in the year 6 BCE for that has turned out to be the date when Jesus was born. 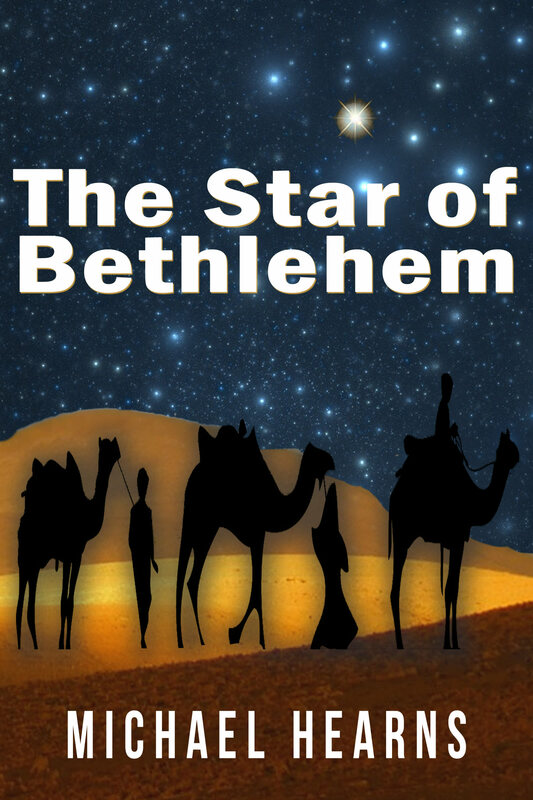 This conclusion was derived from the findings of new research on what became known as the Star of Bethlehem. There were two features in identifying the date of birth one of which was with the astronomy behind the mysterious star. It was known that there were spectacular displays involving the planets of Jupiter and Saturn in the year 7 BCE and a further massing of Jupiter, Saturn and Mars in 6 BCE but there appeared to be no evidence to support the speculation that the unusual phenomena was the Star of Bethlehem. This is where the breakthrough came for the records of an ancient biblical calendar were recently identified from where they lay displayed as mere sets of domestic related numbers. Following detailed analysis of the data, those sets of numbers proved to be the days of a sophisticated solar calendar. Within the calendar’s matrix were the technical specifications to identify that heavenly spectacle, which appeared over Bethlehem. Astronomer have calculated that Jupiter and Saturn come in close alignment together on three occasions over the period of several months in 7 BCE. To make this wonder in the heavens even more unusual it was followed by a triangular alignment between Jupiter, Saturn and Mars in February of 6 BCE. The period from the first day of the triple conjunction on the 27th May 7 BCE to the triangulation of the three planets on the 26th February in 6 BCE was nine months to the day. It was the same as the nine months pregnancy of Mary with her baby Jesus.